The latest in our collection of airplane and aviation themed gift categories was first developed as an award for pilots, but it’s also a great birthday or Father’s Day gift idea. 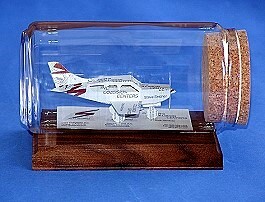 The T-Tail Small Airplane Sculpture is a great way to celebrate a first solo or new rating! 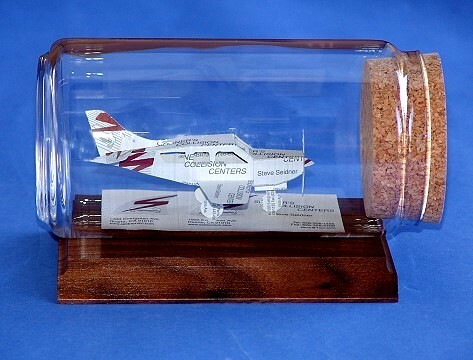 Other awards for pilots ideas: Biplane Sculpture, Small Plane Sculpture and Learjet Sculpture, personalized gifts made from business cards.